Gratitude may just be the key ingredient to happiness. In thanking the universe for last night's Channing Tatum dream, I started to reflect on all of the gratitude I have for my new friends down here in the bayou. There may never be a day that I can fully repay them, but I will certainly try. In a time of crisis and pain, all you want is your mother, or your husband. Well, my Mom is in the distant, magical land of New York. My husband was in the far away, bustling land of Virginia last week when that pain filled crisis hit. My mother-in-law is in the sunny land of Florida. The isolation of being way down south started to strangle me when I drove myself in tears to the the ER. Two nights with no sleep and one full day of vomiting from pain killers (I’m bad at doing drugs), I had to ask for help. Little did I know that an army of helpers arrived. My gratitude is unending for these lady soldiers who have made Houma feel more like home. The help spanned from watching and transporting my kids, to offering to cook me dinner, and to holding my hand while that 6 inch needle entered my frozen shoulder. After going through this, I actually feel like more of a warrior because they helped me do it without my Mom or my husband. I am very proud to call them friends and gracious that they were there for me when I needed them most. After all, they barely know me. Although some of them know me better now and could probably answer some medical questions, if asked. When new and alone no longer feels that way, the light can finally come in. The people in this place are my favorite thing about this place. Kindness seems to grow here straight out of the soil. Being on the back side of that dark cloud, I am smiling ear to ear. I am thankful to have new friends. I am thankful that the pain is gone. I am thankful that tomorrow looks like a brighter day because yesterday was so dark. 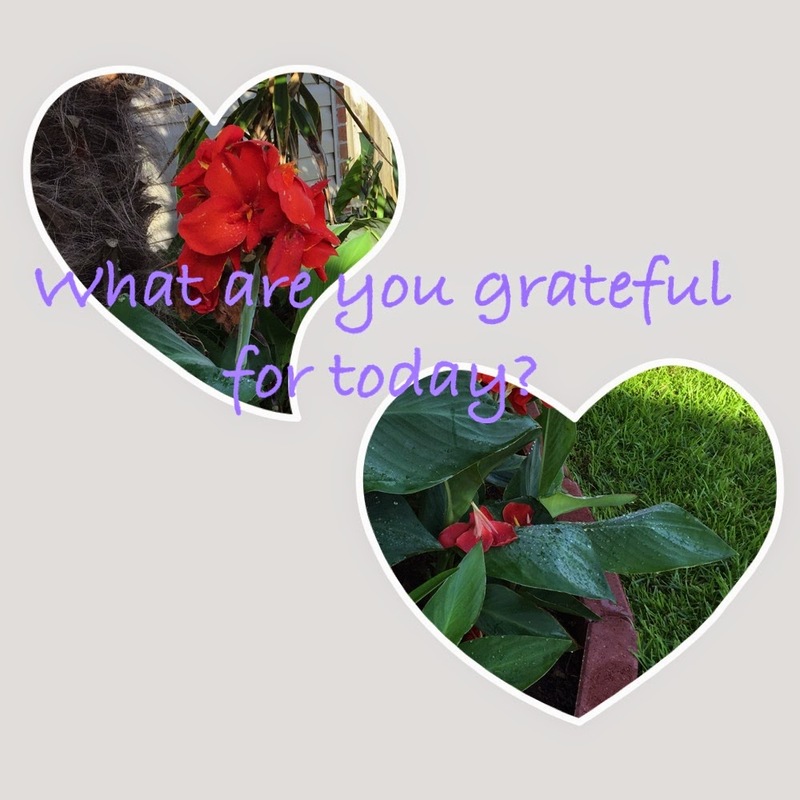 Living life with gratitude is pretty easy and very cheap, and it makes happiness appear. Now back to reflecting on that Channing Tatum dream….